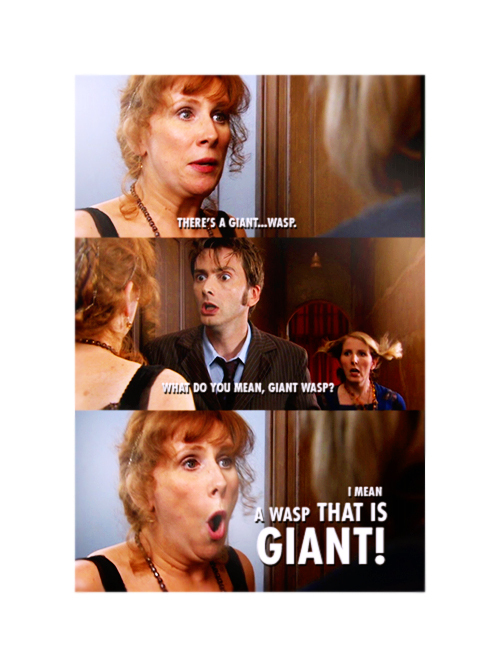 Donna. . Wallpaper and background images in the Donna Noble club tagged: donna noble donna doctor who catherine tate the unicorn and the wasp. This Donna Noble fan art contains porträt, kopfbild, nahaufnahme, portrait, headshot, and kopfschuss.